More than 20 million Americans have suffered from drug abuse, according to a new study published in JAMA Psychiatry. For the study, researchers wanted to determine how prevalent drug use disorders (DUD) are in the U.S. DUDs, also commonly called substance abuse, is when drugs or alcohol are used to the point that they cause impairment or mental distress, or have a negative effect on one’s life. The results from this latest study indicate that substance abuse is more common than many would believe, with more than 20 million Americans having suffered from a DUD in their lifetime. Researchers from the National Institute on Alcohol Abuse and Alcoholism in Rockville, Maryland, examined data from a 2012-2013 survey on alcohol and drug abuse. In particular, they looked at interviews with over 36,000 American adults, looking for evidence of DUDs involving cannabis, heroin, hallucinogens, cocaine, and several other commonly abused substances. The results found that 9.9% of people had suffered from a DUD in their lifetime. This would translate to over 23 million Americans. Furthermore, 3.9% of people had suffered from a DUD within the past year. This means that at least nine million Americans are currently suffering from substance abuse problems. Even more troubling, it was discovered that moderate to severe DUD was roughly two times more common than mild cases. Researchers believe the findings suggest that drug abuse is becoming more common. Part of the problem, say researchers, are laws that decriminalize or legalize drugs. “The public is increasingly less likely to disapprove of specific types of drug use (e.g., marijuana) or to see it as risky, and consistent with these attitudes, laws governing drug use are becoming more permissive,” the study authors said. The study found that people suffering from DUDs are not likely to seek help or treatment for their disorders. Less than a quarter of people who had suffered from DUDs sought treatment. Furthermore, those who did seek treatment waited four years on average from the start of their disorder to the time they sought help. The results suggest that not only are more Americans suffering with substance abuse than previously thought, but few are seeking help or medical treatment. 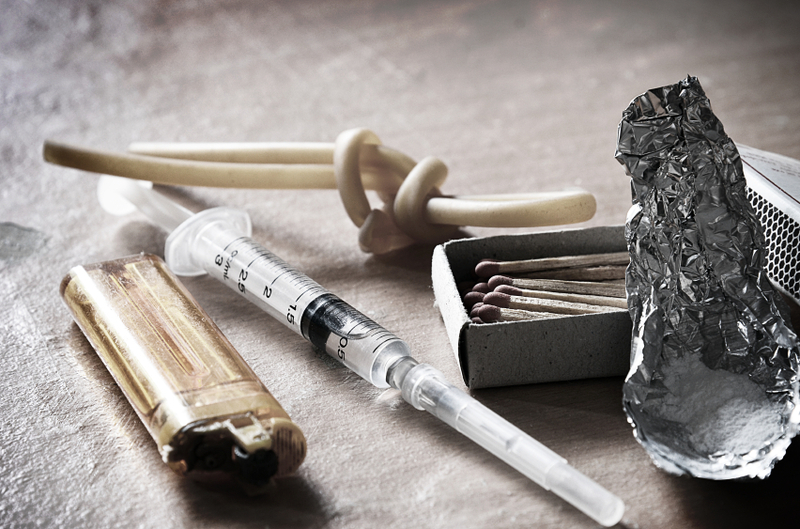 The most commonly abused substances were found to be cannabis, opioids, and cocaine. As well, people with DUDs were also likely to use alcohol or nicotine, suggesting that people suffering from drug abuse are also more likely to have other addictions. People with DUDs were more likely to suffer from a range of mental illnesses, including social anxiety disorder, major depressive disorder, bipolar disorder, and PTSD. Many of these disorders are linked to a higher risk of suicide and other negative health effects. The researchers believe the study’s findings are a clear indication that more has to be done to fight substance abuse. While they believe lax or liberal laws on drugs are contributing to the high number of DUDs, they suggest that removing the stigma from these disorders could lead to more people seeking treatment. “Our findings indicate an urgent need to destigmatize DUD and educate the public, clinicians, and policy makers about its treatment to encourage affected individuals to obtain help,” the researchers said. Harrison, P., “Drug Use Disorders Go Untreated in Millions of Americans,” Medscape web site, November 18, 2015; http://www.medscape.com/viewarticle/854672.